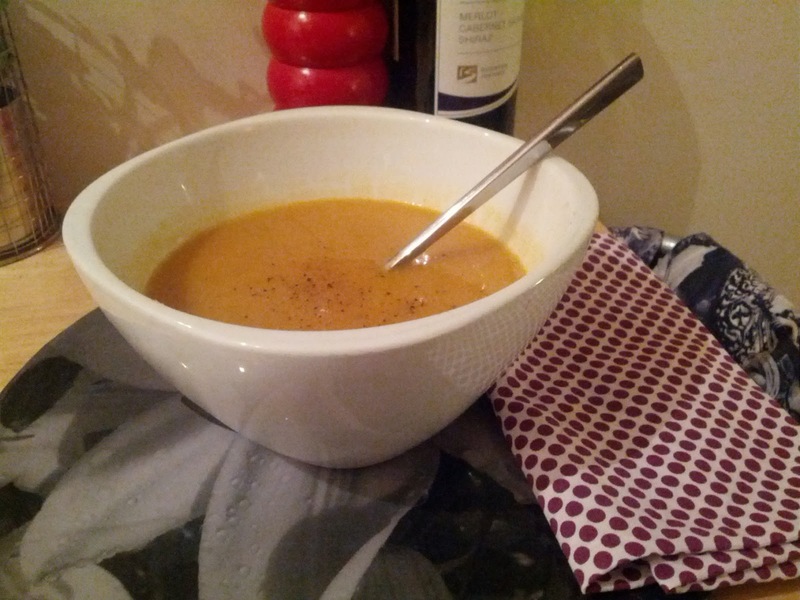 What a beautiful rich soup, packed with vegetables and some roasted garlic & kumara to lend it some sweetness. 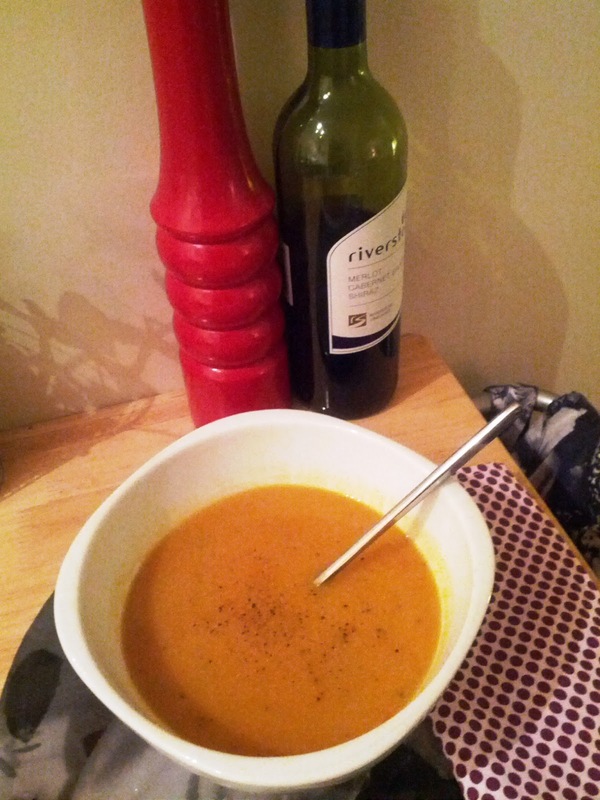 One of my favourite soups to date. Arrange tomatoes (cut side up), fennel, onion, kumara & the garlic bulb in a large heavy-based roasting pan. Pour a dash of olive oil and season with salt & pepper. Gently toss vegetables to coat in oil. Roast for 40 minutes or until vegetables are tender & caramelised around the edges. Transfer vegetables and pan juices to a large saucepan. Add stock and half the cannellini beans. Cover and bring to the boil. Simmer for 5 minutes. Using a hand blender or food processor, blend mixture until smooth. Return to low heat, stir in remaining cannellini beans. Season to taste. Heat soup until hot. Ladle into serving bowls and serve with fresh french bread. Enjoy!